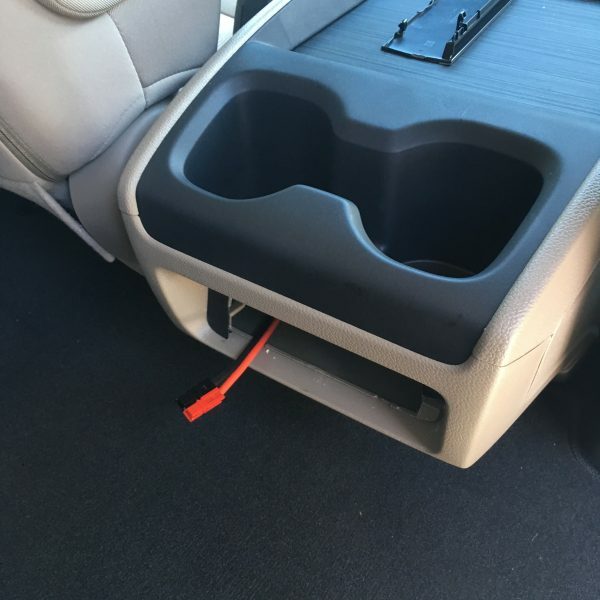 I’m really happy with my new 2018 Honda Odyssey EX, but one disappointment is that it didn’t come with the middle row power outlets which the higher models have. I was inspired by this post and decided to add some on my own. 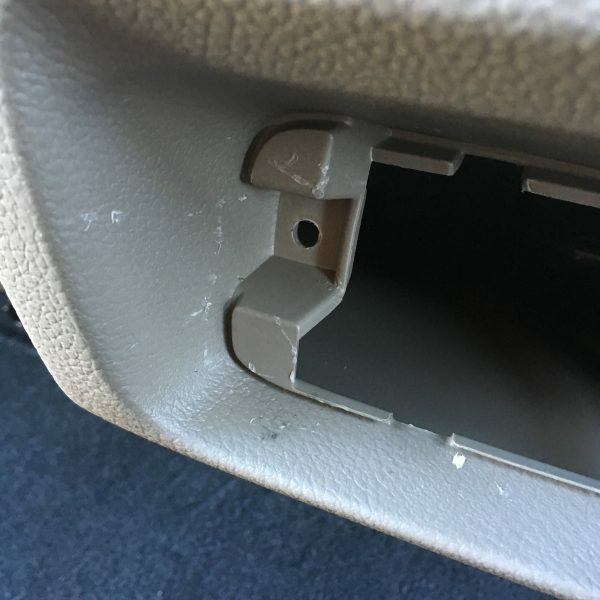 The first part of the plan was to unbolt the center console. The idea wasn’t to remove it completely, but to be able to lift and/or otherwise maneuver it to get the wiring through. 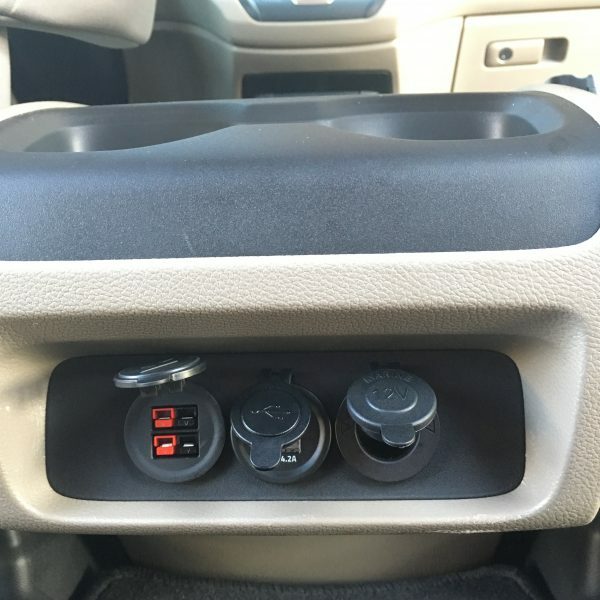 The center console is held down with four screws. 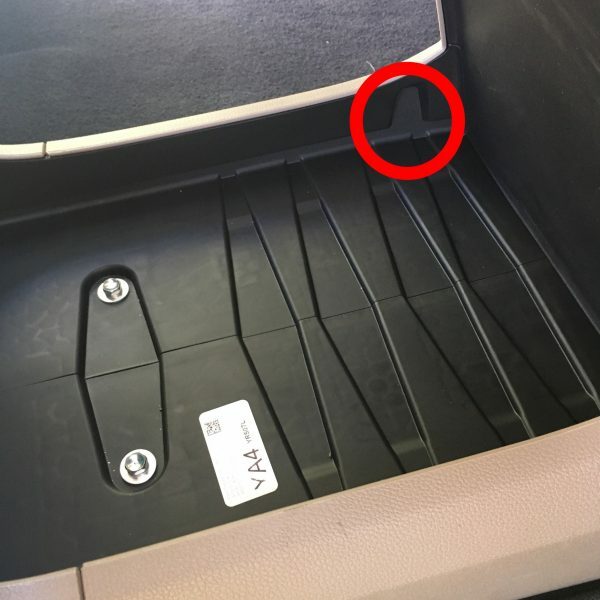 Two of the screws are in the bottom of center console storage drawer, under the rubber mat. 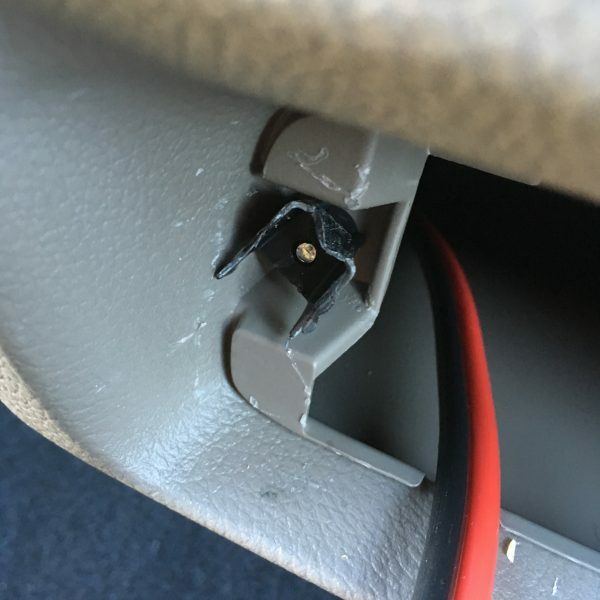 The other two screws are in the front of the center console, under the rubber mat. Note the pull tab on the driver’s side which makes removal of the rubber mat much easier. 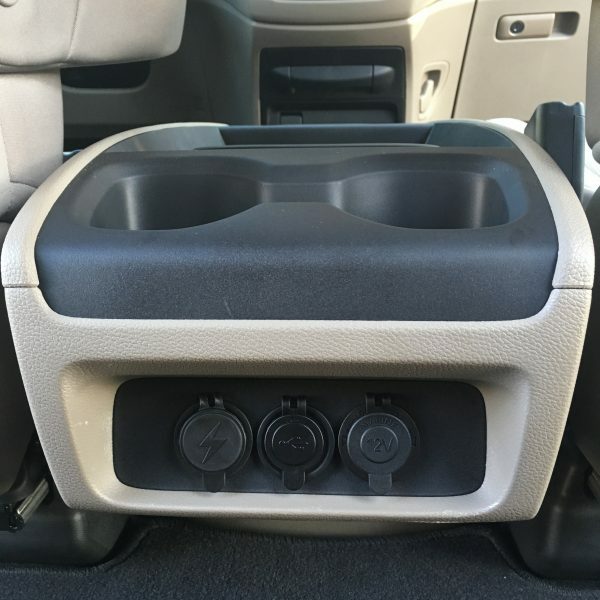 The next step was to pry off the panel on the rear of the center console. 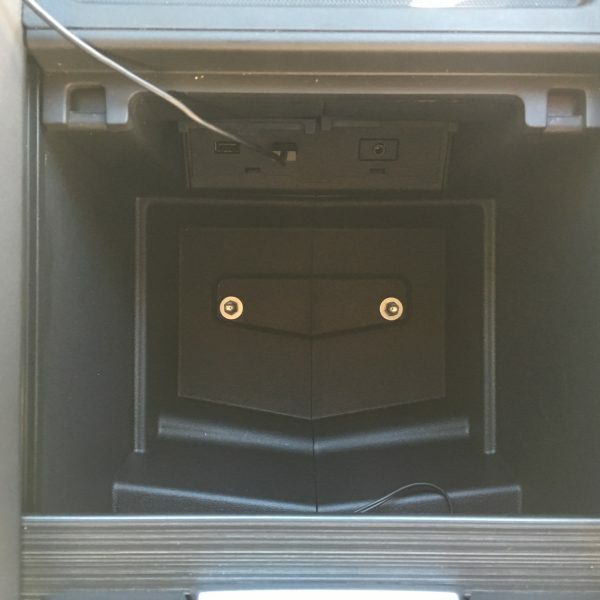 Oops, at the time I didn’t know it was screwed on from the inside of said center console. 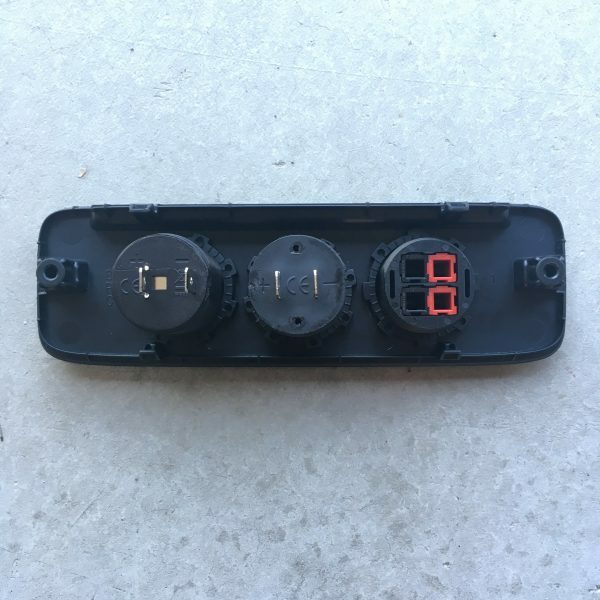 No worries, the replacement rear panel is part number 83430-THR-A01ZA which my local Honda dealer was able to order for less than $4 including tax. Here’s a closer view showing that it’s screwed on from the inside. Next time I’ll take photos in sequence, I haven’t told you yet about the red and black wire I ran. Another close up of the broken panel. I was able to remove the screws and remaining plastic pieces. Next was removal of the left panel of the center console. 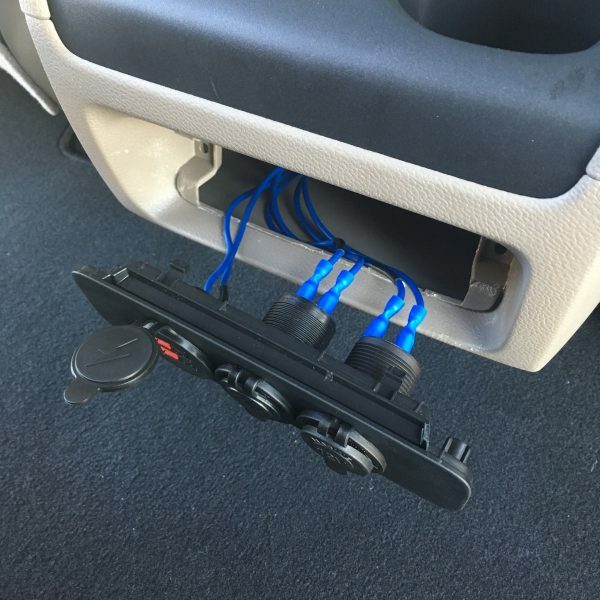 This allowed me to route a wire (my wire is the thick red and black one) from the back of the center console to the front of the car. 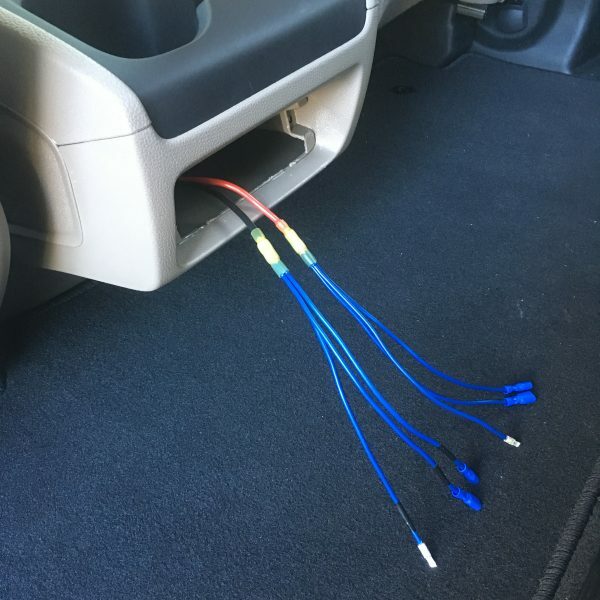 I had originally planned to splice into the power adapter in the front seat. But since the interior fuse box was easily accessible, I went there instead. 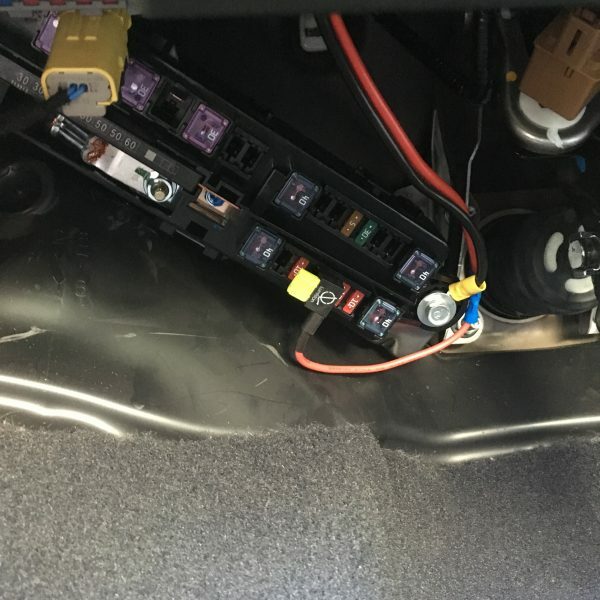 Using a fuse tap, I tapped into internal fuse box “B”, location 21, rear accessory power, which was empty. If you tap into a socket which is being used, do your homework on which way to orient the fuse tap. In this case, since I’m tapping into an empty socket, the fuse tap only works in one direction. 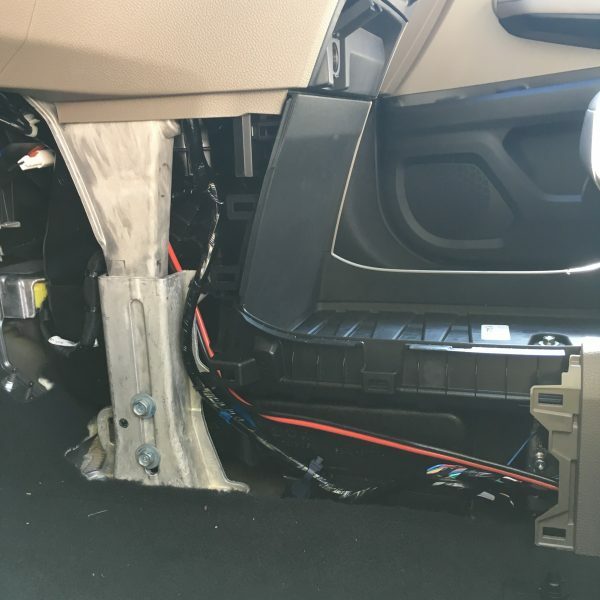 Here’s the wiring leads out of the back of the center console. Here they are on the back side of the panel, there’s just enough room to clear the tabs on the bracket. Fully assembled, just before I snapped it in. 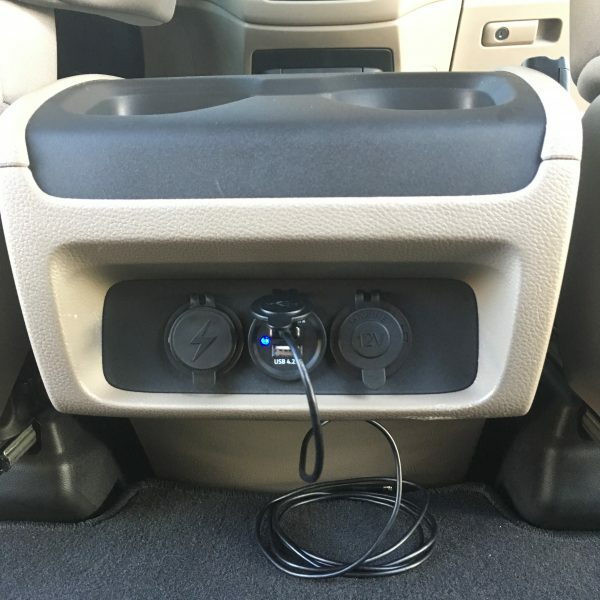 Completed installation, with the outlet covers closed. It stays in quite well, even though I didn’t take apart the center console to screw the panel in from the back. Same view, with the outlet covers open. 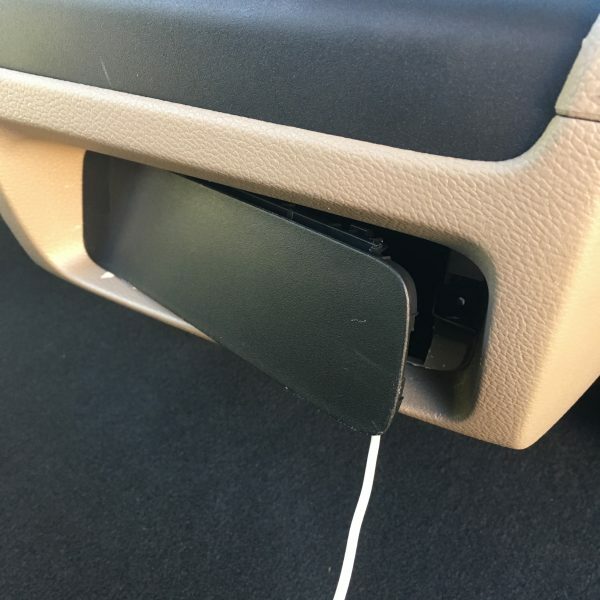 In use for USB charging. 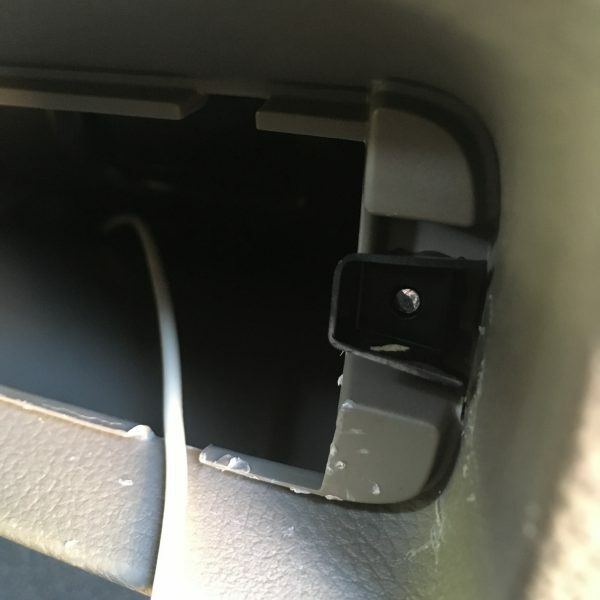 This entry was posted in Tech on August 2, 2018 by BikingBrian. I agree with your son – it does indeed look like that is the way the car came. How nice of Honda to give you that perfect blank panel that was the right size! Is location 21 switched on your EX with accessory power or is it constant?